Ancient Faith Today: Orthodox Fundamentalism: What is it and does it exist? Fr. 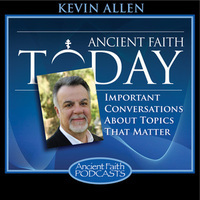 John Whiteford and host Kevin Allen speak about one of American Christianity's defining doctrines—Sola Scriptura (Scripture Alone)—and why it is a flawed and non-biblical notion.